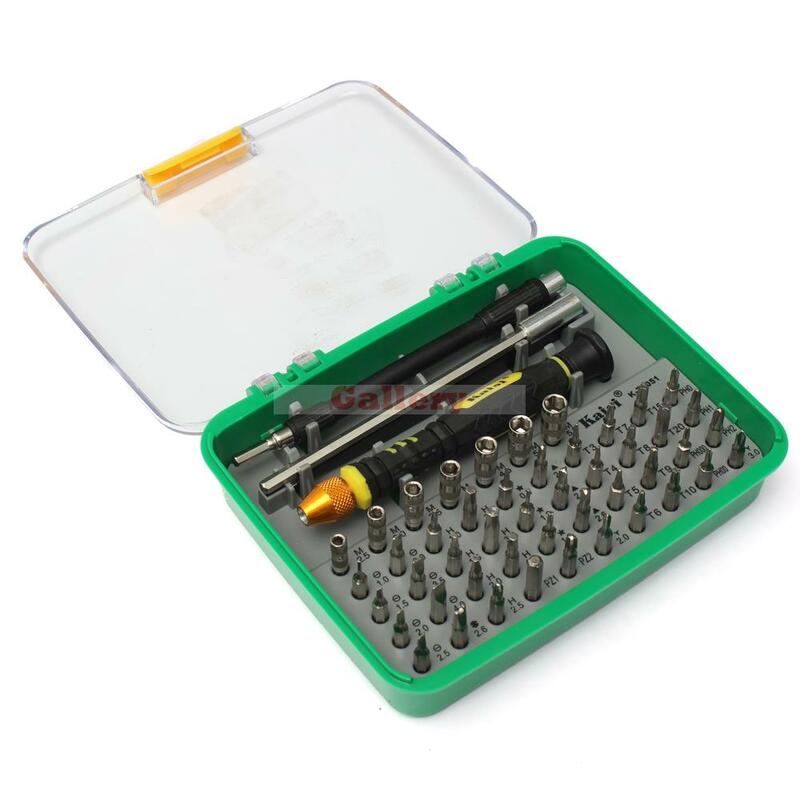 1, Design professional and practical, beautiful appearance, convenient to carry and use. 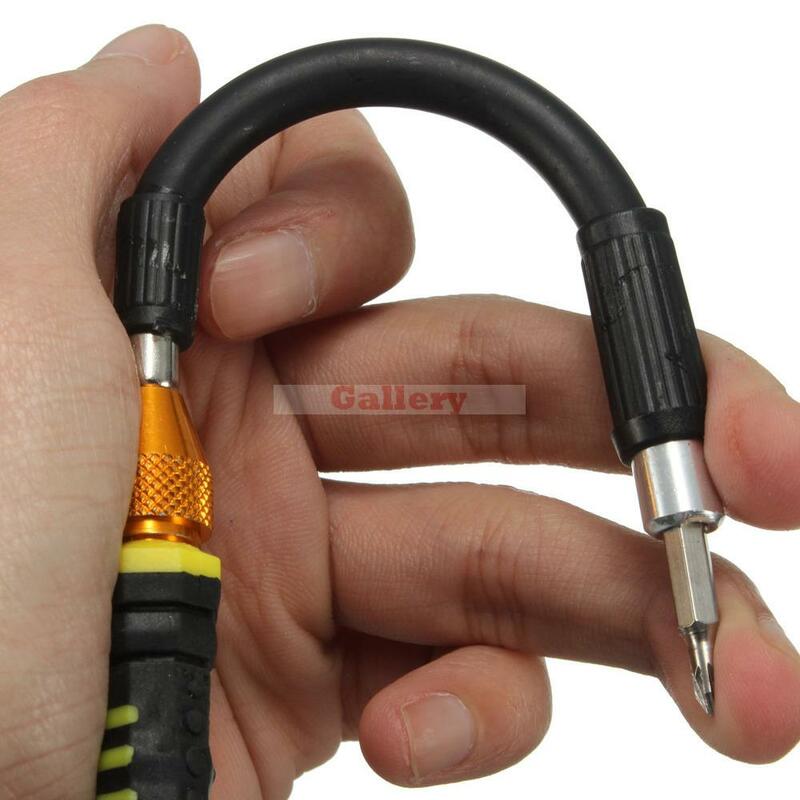 2, According to the special handle hand shape design of the human body mechanics, can be dismounted according to different space needs. 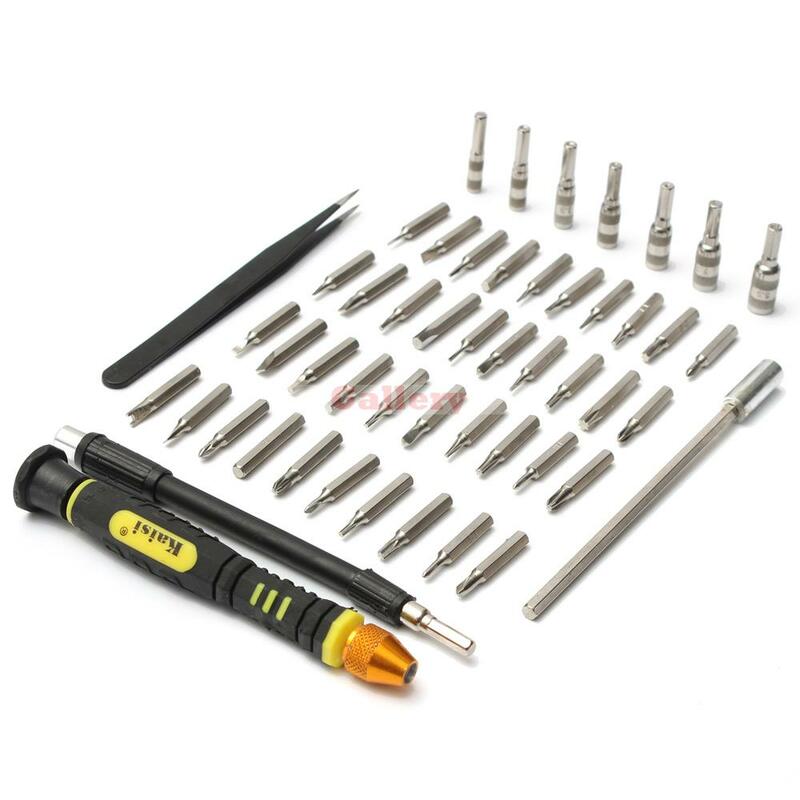 3, Universal and easy disassembly and assembly of the connecting rod, can be used in special work environment. 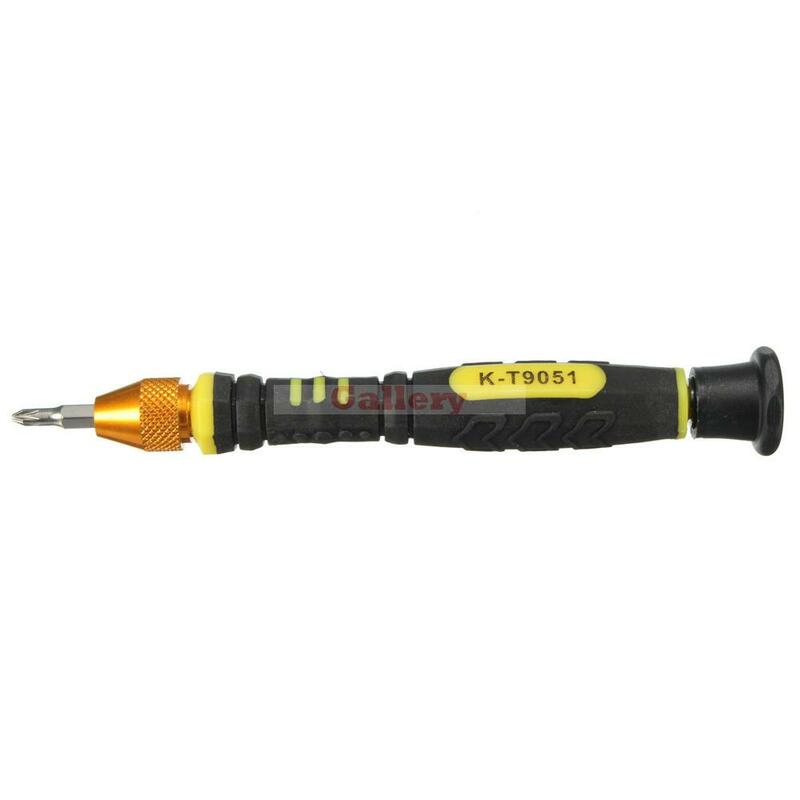 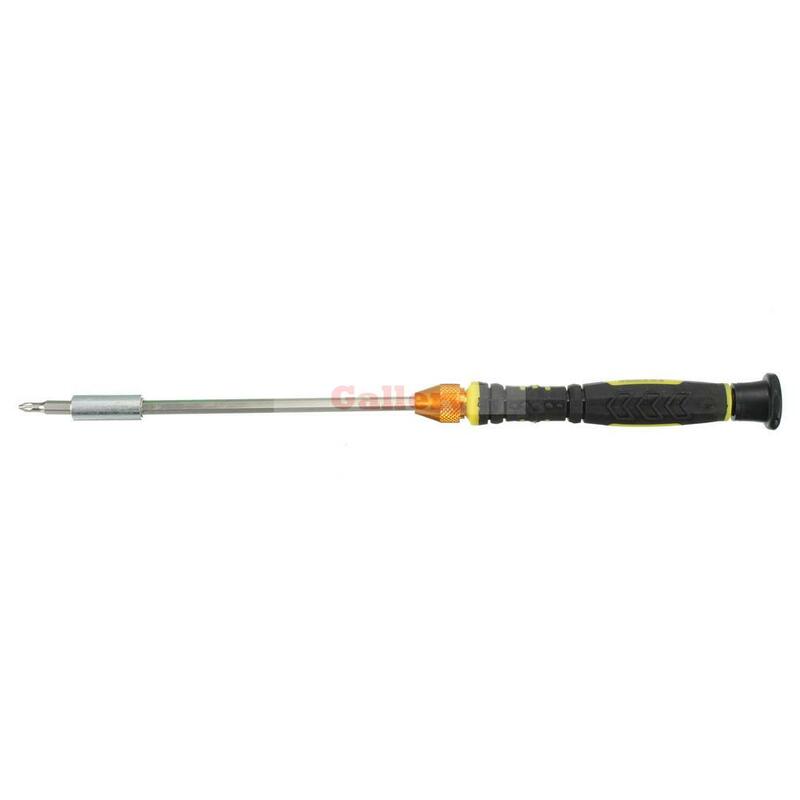 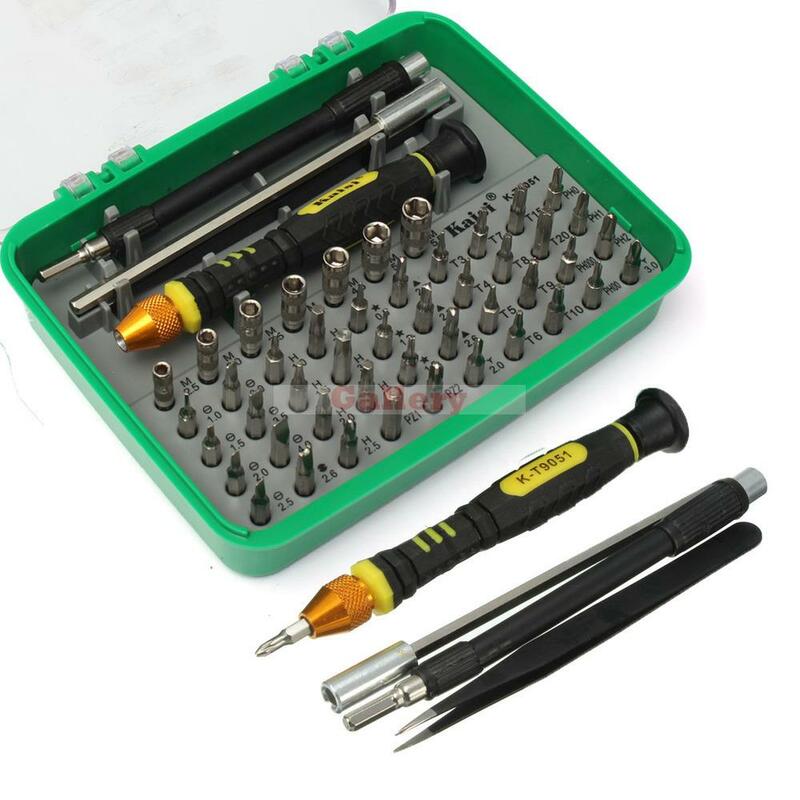 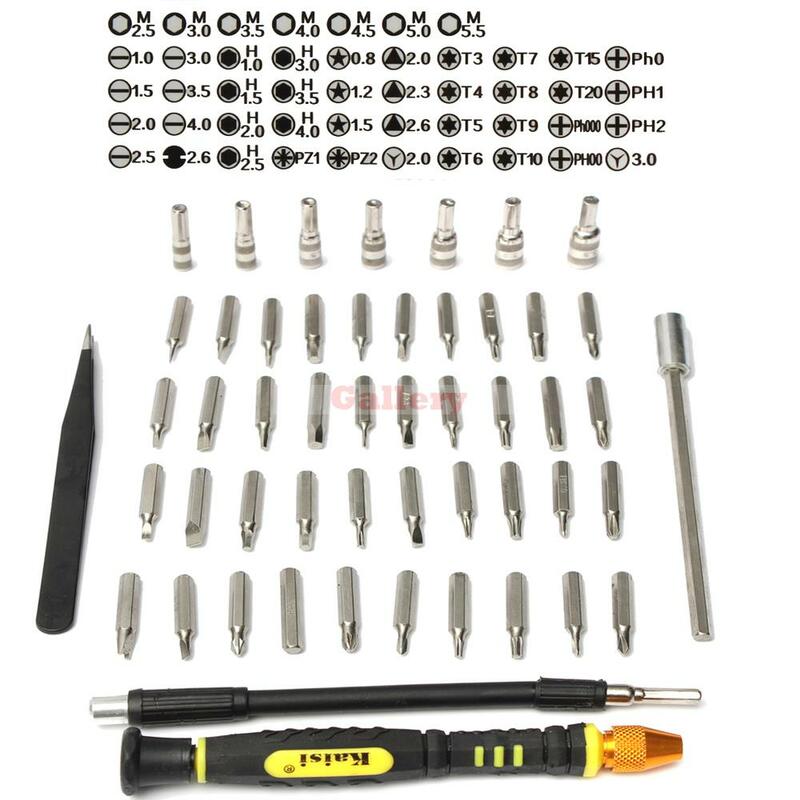 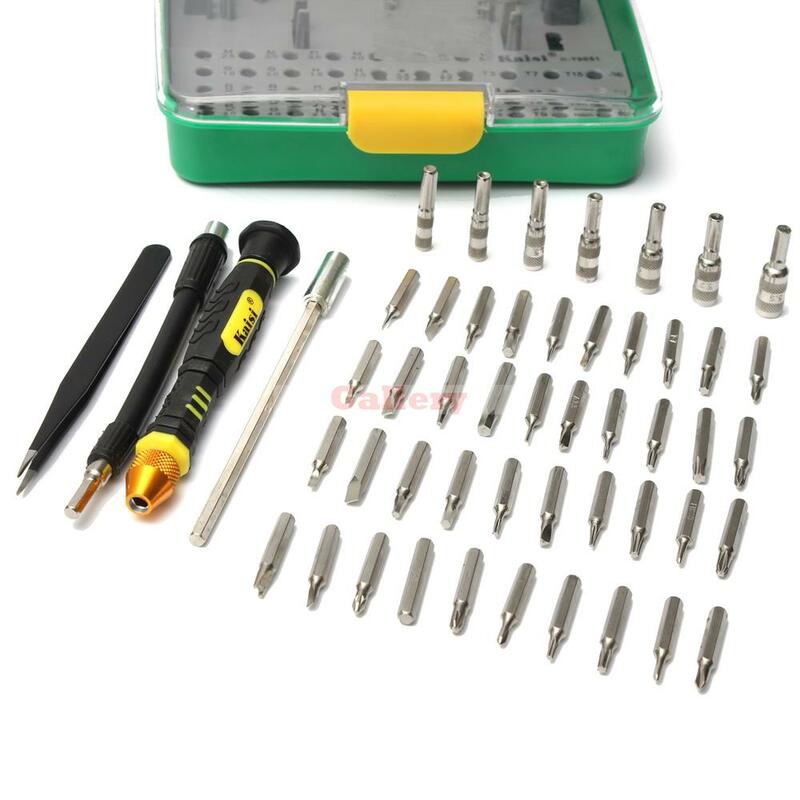 4, Precision screwdriver specifications, using high material chrome vanadium steel. 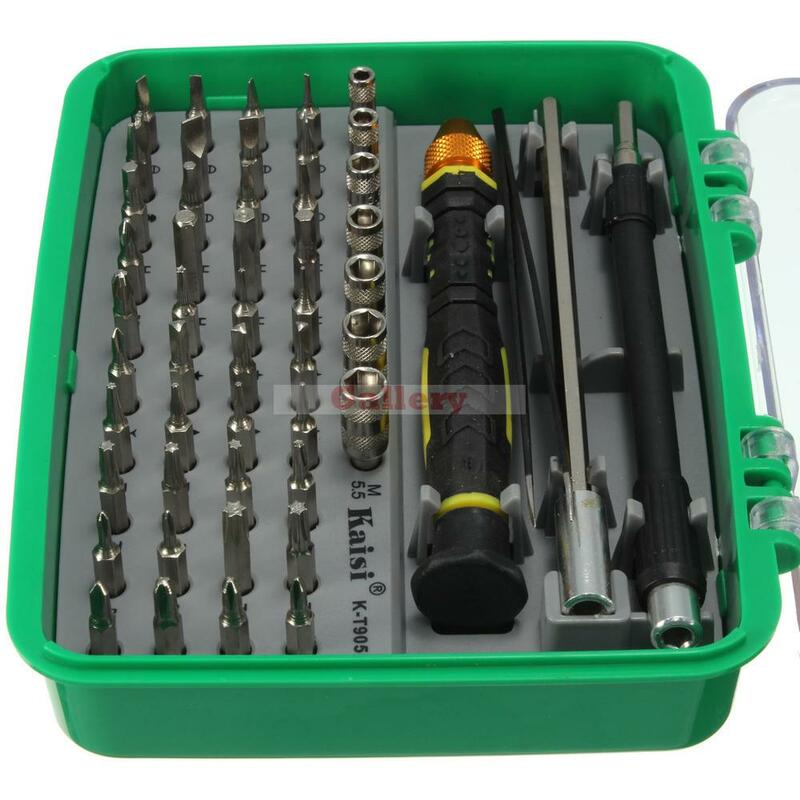 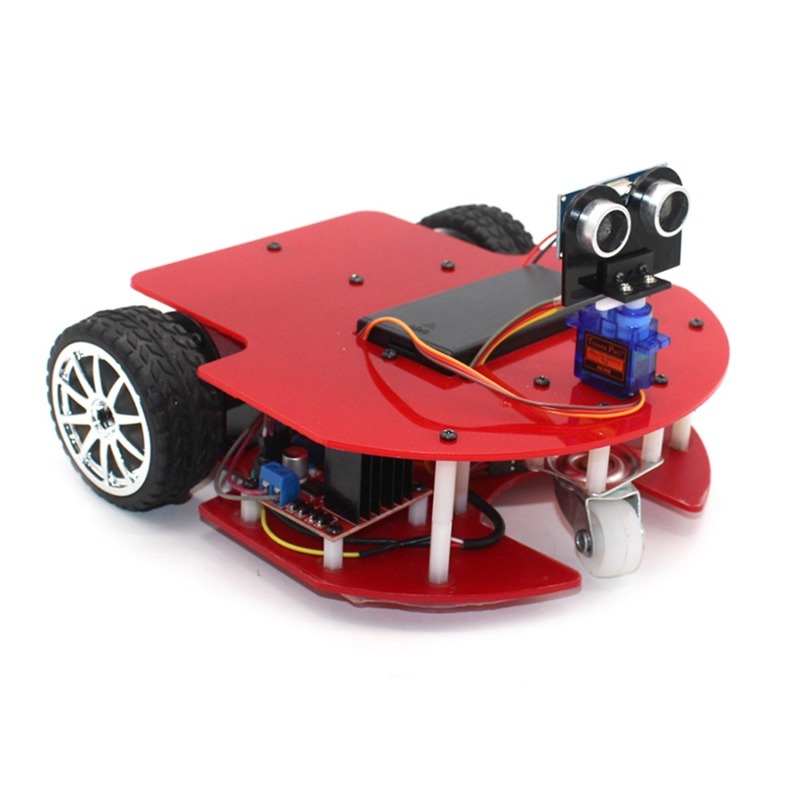 5, Can adapt to various operation field. 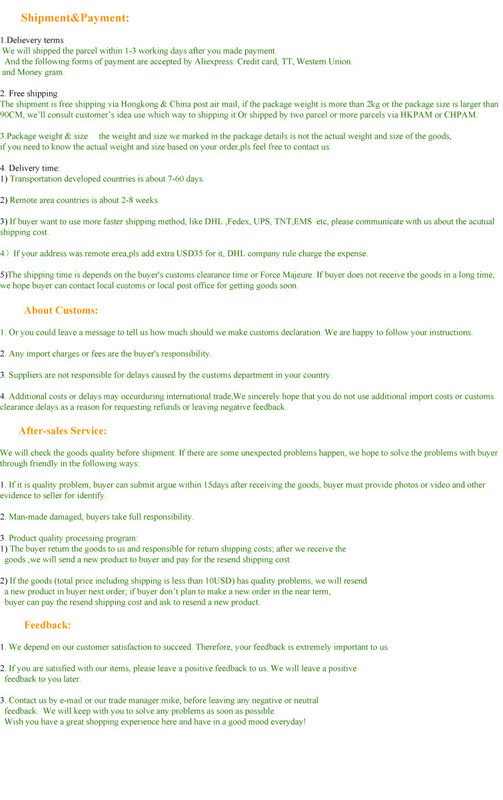 5, Application: demolition of mobile phones, laptops, MP3, toys, small appliances, etc.